They say the Old West was a magnificent period in U.S. history. 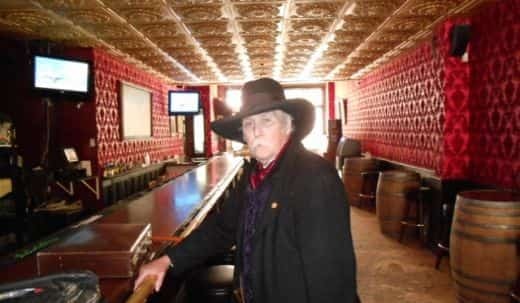 Many of us would love to go back in time only to have a drink with Jesse James or Billy the Kid and feel what it’s like to be living as an outlaw. Although it wasn’t as exciting as most of us would assume by watching Hollywood western movies, many people felt as if they were ‘rediscovering fire,’ especially around the time of the Gold Rush, various conflicts with the natives, and all the major events that followed. When many settlers already living on the East Coast started traveling towards the West in search of better life, new settlements, and gold, they weren’t expecting to find the many primitive Indian tribes and vast regions of wilderness. Drinking was considered a rather usual habit among all American settlers, especially since many of them were Irish and could easily ‘hold their liquor.’ Wherever a new town was constructed, at least, one saloon had opened on the main street. Namely, saloons ‘hide’ many interesting facts and history, so don’t be surprised if you see one in 2016. Did you know what they did to people who ‘didn’t drink like men’ back then? If anyone saw you with an unfinished glass of whiskey, they’d probably put a gun to your forehead and make you drink the whole thing in one sip. Also, it is not a good idea to order any weak drink, something in the form of a cocktail, because you’d be heavily mocked for it. Back then, men who didn’t drink much were called weak. On the other hand, the native Indians would sell all the furs, gold, and most prized possessions in exchange for some Firewater. The believed it was magical because of the effects of fire and drunkenness. Believe it or not, some saloons still exist today. 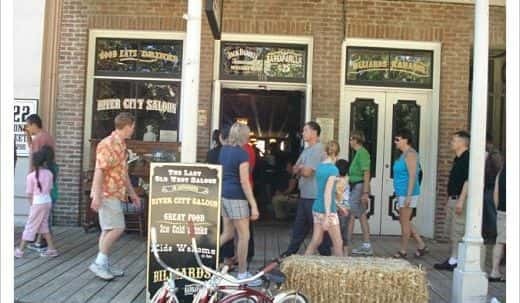 For example, the River City Saloon located in the Old Sacramento District in California is one of the last remnants of a glorious era. 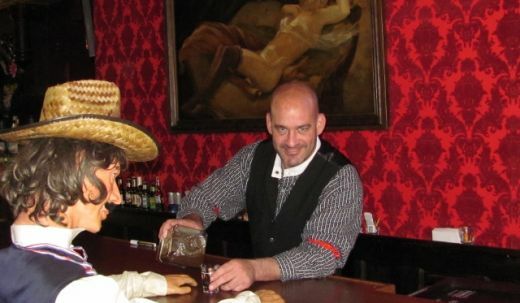 This saloon is open today, after a much-needed renovation back in 2007. Completely authentic, with rustic looks and modern touch, you can get your whiskey and beer along with some of Sacramento’s finest food and dishes, served until morning time. With seven different museums scattered throughout the district, you will surely want to make your way to at least a few of them. 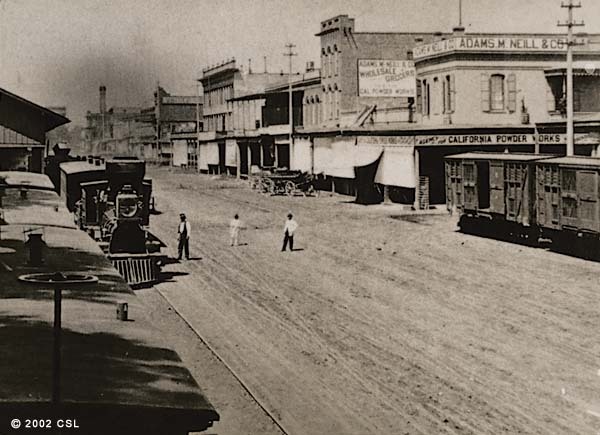 For those who really want to dive into the history of this place, head to the California State Railroad Museum, Old Sacramento Schoolhouse Museum or the Sacramento History Museum. All seven are great places the entire family can explore and enjoy. If you do decide to pay a visit to the California State Railroad Museum, you will get the chance to hop on the Excursion Train Rides (weather permitting) where you will depart from the Central Pacific Railroad Freight Depot and hold on while taking a cruise down the beautiful and scenic route. 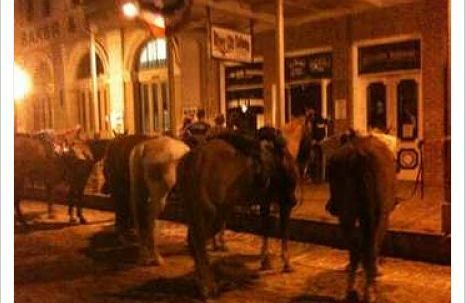 If you enjoyed that and are looking for another unique experience, make your way towards 2nd Street between J and K to take a carriage ride through town! In between all the sight seeing, attractions and exploring, you will need to rejuvenate and replenish at the many great restaurants, cafes and delis found right in the heart of town. Grab a morning coffee and pastry at Steamers Bakery & Café, lunch at Railroad Fish & Chips and then dinner at Old Town Smokehouse. 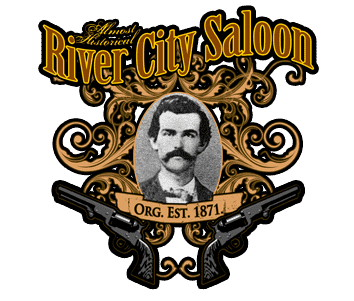 Head to the River City Saloon, the last old west saloon in the area filled with not only great fun but also incredible history dating back to the year of 1857. Still exuding that same character of the 1800’s and letting not only the adults have some fun but also the kids until about 8 p.m. every night. 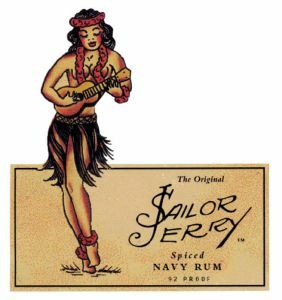 With adult beverages, 25 cent old time non-alcoholic Sarsaparilla and the fact that you can eat the served peanuts and throw the shells on the ground make this place nothing short of spectacular and fun for all to enjoy. Absolutely FREE, Holiday Party For You, Your Staff And Friends! 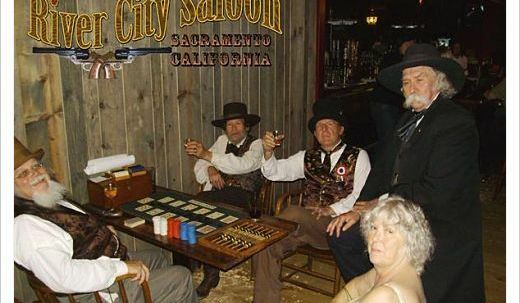 River City Saloon in Historic Old Sacramento loves to host parties and especially holiday parties. If it’s for your company, colleagues, family and friends, we know how to get er’ done in a way that will be enjoyable for everyone who attends, and headache free for you (the host). Karaoke in Sacramento is #1 at River City Saloon. The Saloon has taken Best in Sacramento Three Years in a row by the readers of the News & Review. We have also been awarded as best karaoke by our local CBS TV Station. Simply put we make it fun for everyone. We skip songs in between singers so those that can’t stand karaoke can bare the singers. We play top 4o video’s and they span all types including country, rap, rock, and even a Frank Sinatra song once in awhile. In some countries, a karaoke box is called a KTV. It is also a term used by recording engineers translated as “empty track” meaning there …he music is typically a well-known pop song minus the lead vocal. Lyrics are usually displayed on a video screen, along with a moving symbol, changing color, or music video images, to guide the singer. In some countries, a karaoke box is called a KTV. It is also a term used by recording engineers translated as “empty track” meaning there is no vocal track. Comments Off on You Have Won! Gold Rush Days in Old Sacramento’s start Friday August 31st but the party starts Friday NIGHT. The Gold Rush Days Beer Crawl is in it’s 2nd year and is a great after work get together or way to get friends together and visit all the great restaurants and bars Old Sacramento has to offer. Dress up the part, Gold Miners, saloon girls, gunfighters, or just plain night out clothing is fine. But be ready for some fun with all that Old Sacramento has to offer. This is all part of the big Gold Rush Days celebration that is going on Labor Day Weekend in Old Sacramento. This is Old Sacramento’s 13th Gold Rush Days weekend. 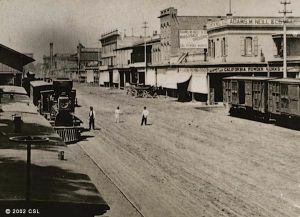 More than 200 tons of dirt will pave the streets of Old Sacramento as this annual festival “turns back the clock,” transforming Sacramento’s historic district into a scene straight out of the 1850s. For $10.00 you will visit 8 of these great establishments in no particular order and get a 6-9 oz craft beer at each all for the low price of just $10.00. It starts at 6pm and goes till midnight but don’t worry because when it’s over there are plenty going on till closing time. Details, venues, beers are subject to change and you should signup for updates below. 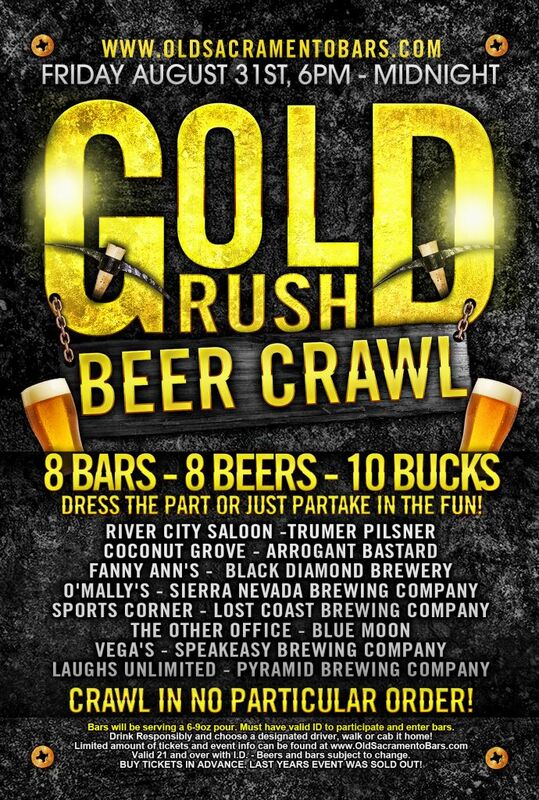 You should also know that last years Gold Rush Days Beer Crawl event SOLD OUT. 1200 Tickets Gone By 7pm. We strongly suggest you purchase tickets in advance via eventbrite or at one of the venues. Gold Rush Days Features Dancers, Street Dramas, Wagon Rides, Gold Panning, Period Artifacts, Storytelling, Craft Making, Embarcadero Tent City, Period Musicians, Horse-Drawn Carriages & much more! It is a all weekend event, and we strongly suggest you check into a local hotel and make a weekend of it. Old Sacramento has 3 very close by. Gold Rush Days Beer Crawl is an event ran by the bars of Old Sacramento and is not affiliated with Gold Rush Days.